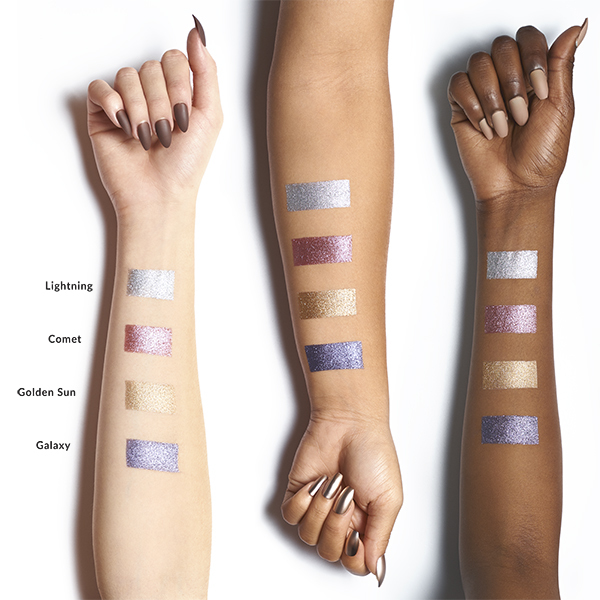 Lid-to-brow layers look awesome with this modern take on an ultra-feminine mauve eyeshadow. The metallic glitter packs a punch. 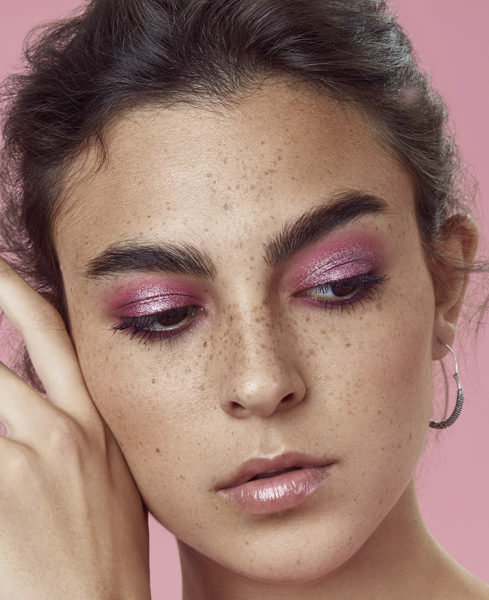 Transform a day look into a statement glitter eyeshadow look with a quick flick of a brush, leaving you to do get on with living your best life. 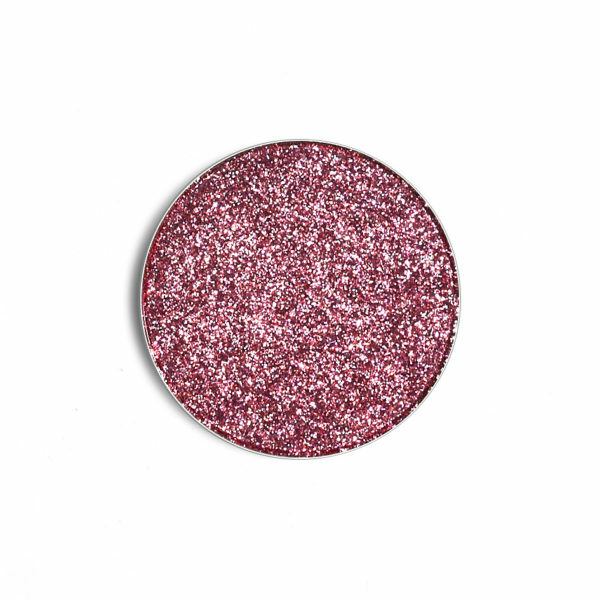 Eyeshadow Description: Dark mauve with cool undertones and silver glitter.